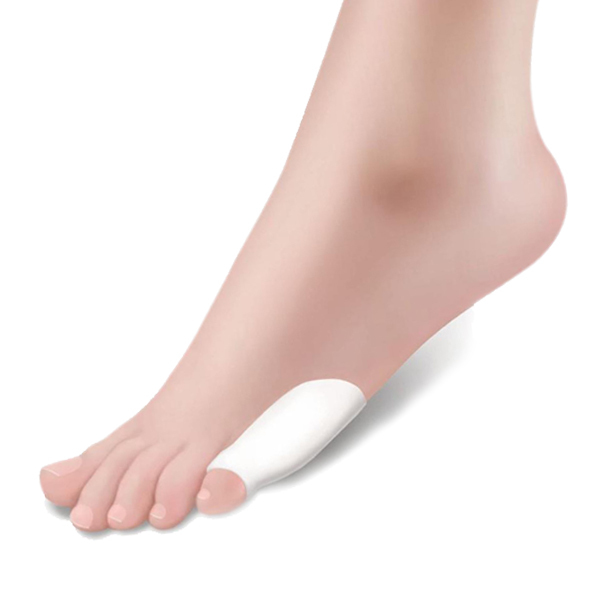 5th toe Bunion protectors are made from soft elastic moisturising gel. Its small size and special design allows it to fit perfectly into a shoe, helping to give immediate relief by cushioning the affected area. One size.